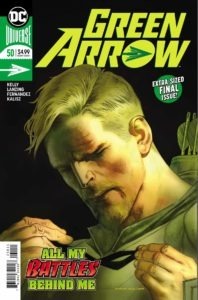 Despite Green Arrow #50 being the title’s finale, it seems like there’s still plenty more to Oliver Queen’s story. Though it doesn’t appear to be in the manner that he’d prefer. 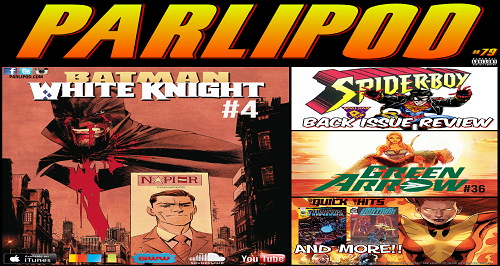 Since the No Justice special event, Oliver has had a secret weapon that could supposedly take down the Justice League. Martian Manhunter didn’t tell Green Arrow what the box contained. He was to tell no one of the box. Word still got out and now people tied to Black Canary’s past want the box. 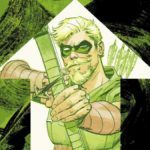 Come to find out, the box has a surprise in store for Green Arrow, leading him to take a path he begrudgingly accepts—leading to something else unexpected. 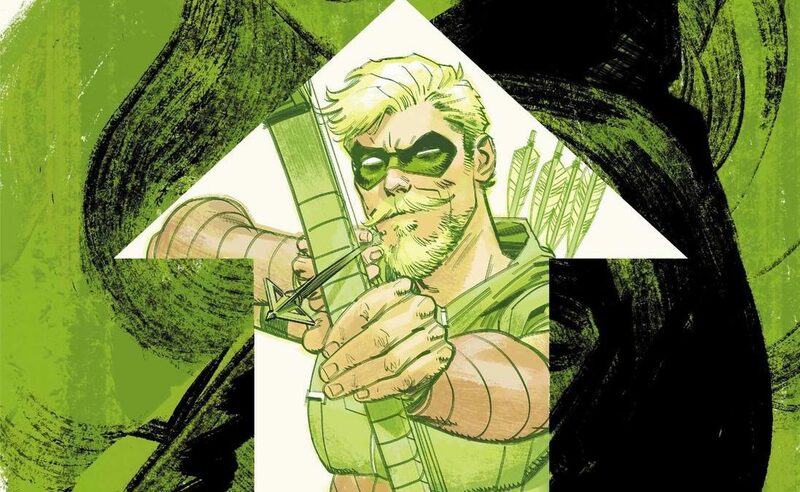 Javier Fernandez provides readers a nonstop, high-speed ride from start to finish with his artwork in Green Arrow #50. Green Arrow’s acrobatics are dynamic and there are moments, on in particular, where it seems Oliver may not succeed in his escape. However, Fernandez’s is at his best when illustrating Black Canary. 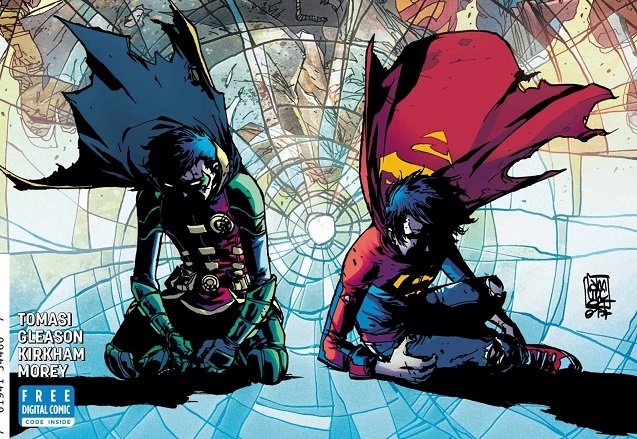 Her pain throughout the issue is evident, particularly in her final conversation with Oliver. But her greatest moment in the entire issue comes when she’s outnumbered and jammed between a rock and a hard place. Her swift action throughout the fight puts her strength on full display. 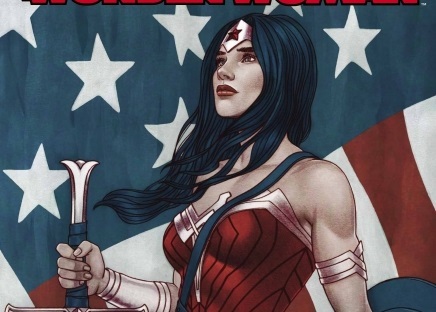 Furthermore, it’s a reminder that she does not need her powers to take care of business in a fight. Black Canary is great when partnered alongside Green Arrow, but Green Arrow #50 helps beg the question: does she deserve another shot at her own story arc? 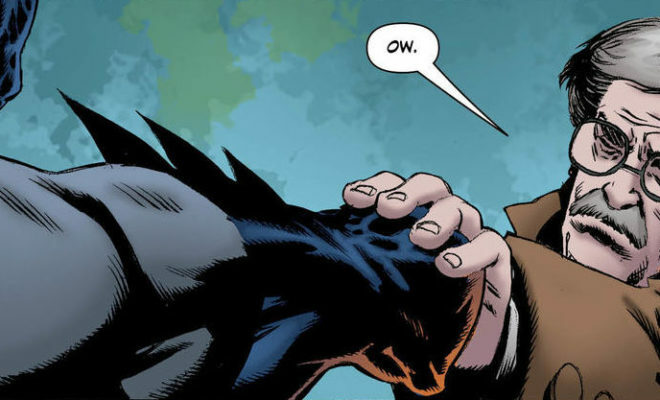 No Birds of Prey, no Green Arrow. Just Dinah Lance. Now may not be the time for DC to retry the idea, but it’s something worth considering in the future.